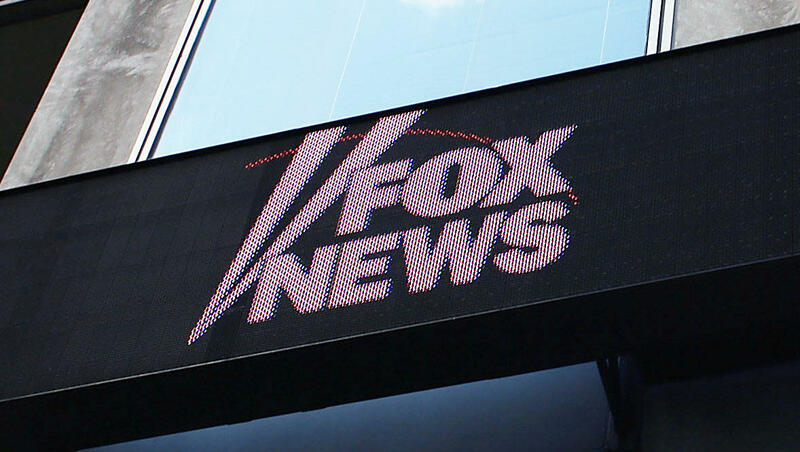 NEW YORK -- A former Fox News radio reporter has sued the network and its parent company, saying she was fired last month in "a blatant act of retaliation" for complaining about gender discrimination. Golloher said she was fired within 24 hours after reaching out to a company hotline created in the wake of employee complaints. Two Fox News executives and anchor Bill O'Reilly have been ousted in recent months following accusations of harassment and racial discrimination at the leading cable news network. Fox contends that Golloher's contract wasn't renewed due to budget cuts and that the executive who informed her of the decision was unaware that she had reached out to the hotline, said an executive who spoke to The Associated Press under condition of anonymity because the person is not authorized to discuss personnel issues. "Jessica Golloher's claims are without merit," Fox said in a statement. "Her allegations of discrimination and retaliation are baseless. We will vigorously defend the matter."